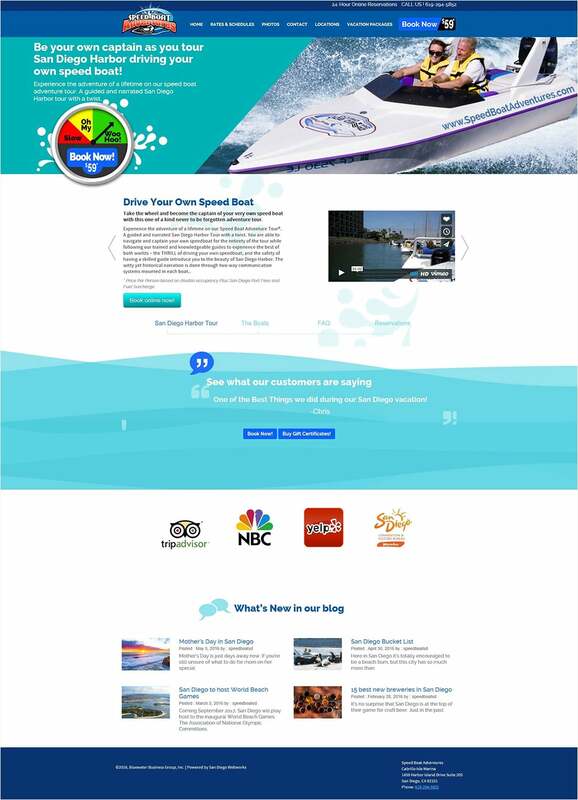 Speedboat Adventures is a franchise company based in San Diego California, that specializes in speed boat adventure tours. When they decided to elevate their business image, the company partnered with StraightFire to take an already reputable brand to even greater heights. Along with an exciting new website, StraightFire also created a very aggressive search engine marketing strategy built into the site, that serves as a powerful generator of qualified leads.